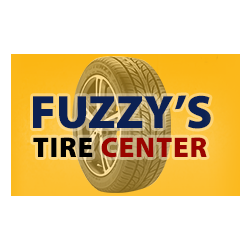 Fuzzy&apos;s Tire Center proudly serves the local Plantation, FL area. 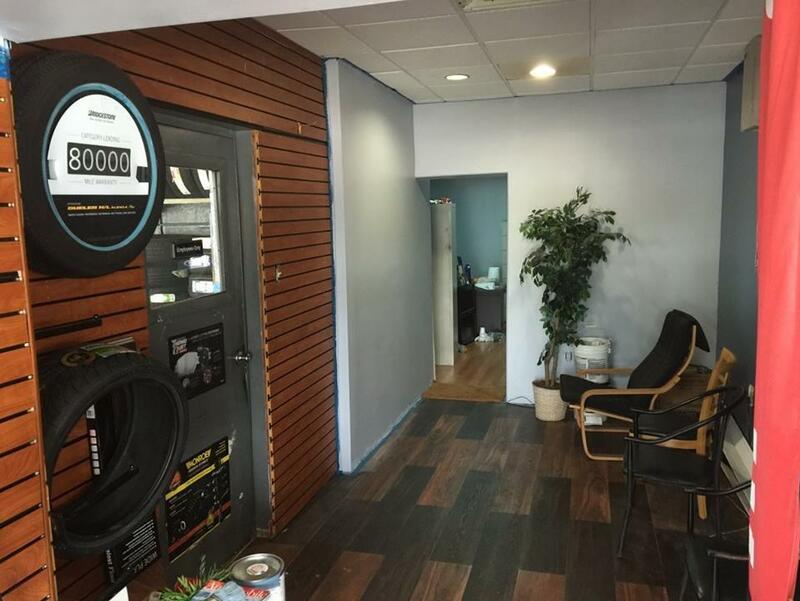 We understand that getting your car fixed or buying new tires can be overwhelming. Let us help you choose from our large selection of tires. We feature tires that fit your needs and budget from top quality brands, such as Michelin, BFGoodrich, Uniroyal, and more. We pride ourselves on being your number one choice for any auto repair. Let us earn your business. 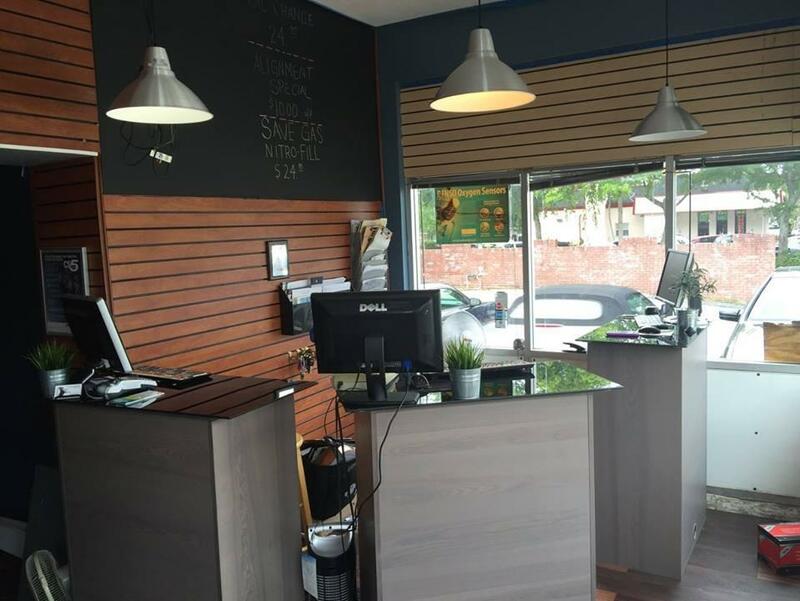 Schedule an appointment today.